Hello from Pinnacle Presbyterian Church! We hope you are having an amazing summer. 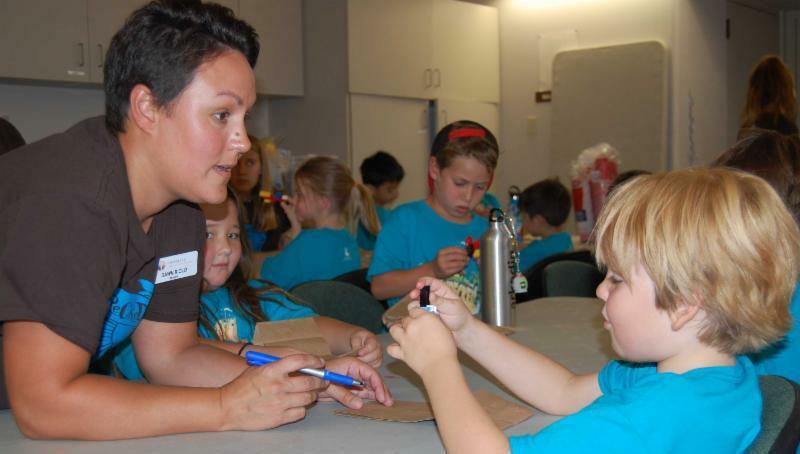 We are excited to introduce our monthly Children’s Ministry Newsletter. You will find photos, reminders, announcements and some family activity suggestions. We are so excited for our families to learn more about our church and all the events we offer for kids and families. Parents, after you've read through the entire newsletter, look for an opportunity for your kids to connect with me and receive a special surprise! 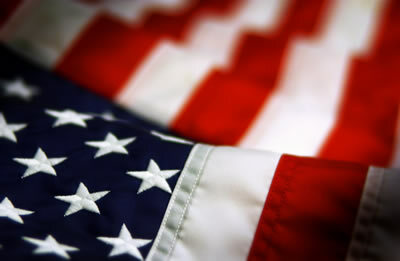 Happy Birthday to our wonderful United States of America! Church School is offered every Sunday this summer during the 10am worship hour. Join us for a Bible story, activities and FUN! Pack your swim suits and join us on the green for water slide fun. 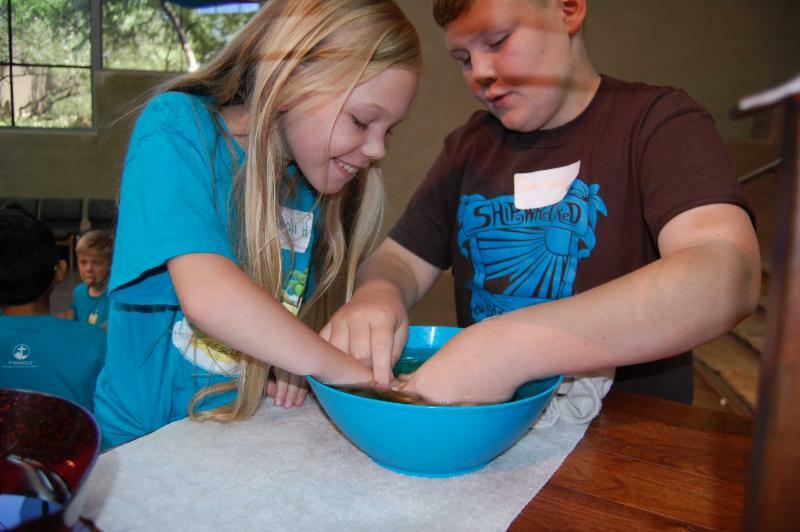 For children ages Kindergarten – 5th Grade (preschool ages available upon request). Camp Schedule: Monday & Friday 9am - noon, Tuesday/Wednesday/Thursday 9am - 3pm. 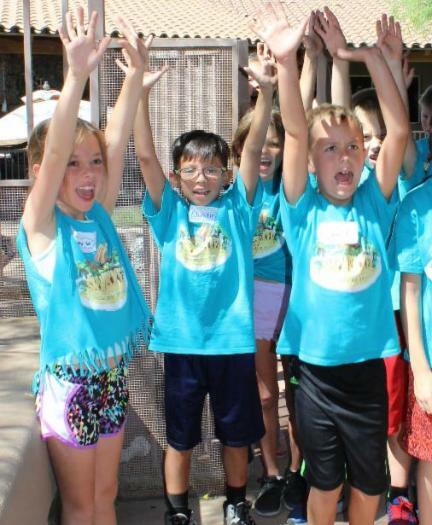 We are going on 3 field trips and will have a water day on Friday! So much fun together – please contact Ms. Hillary with any questions! Click here to register today! Interested in what your child will be learning in church school this month? Click here for the July lesson plan outline. Good morning children! Today is Father's Day and we want to give thanks to the many important things that dads do. I brought some things in this morning that remind me of some of the things that dads do. (Hold up the wrench) Do you know what this is and what it is used for? Yes, it’s a wrench that is used for fixing things. Many dads are good at fixing things that are broken around the house. 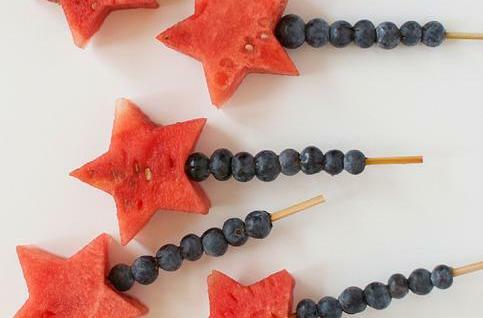 Slice a watermelon and use a star cookie cutter to cut in stars. Carefully use bamboo skewer to thread desired amount of blueberries and top with watermelon. A delicious & healthy treat for your 4th of July celebration! Parents! Have your children find Ms. Hillary and tell her about something fun they did for 4th of July and they will receive a special surprise! Lord, as we celebrate our freedom in the United States of America, let us remember the glory you give us of our freedom of free will. Let us have the strength to choose love over hate and commit to our families the gift of time, laughter and peaceful moments. In Jesus name, Amen.